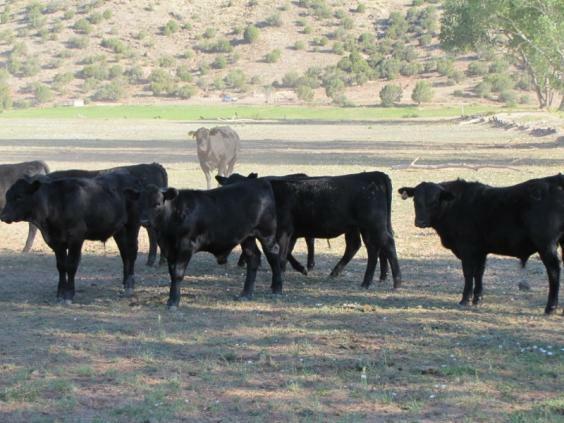 Breed Type: out of English, English cross cows, mostly black & black baldy sired by Angus bulls. 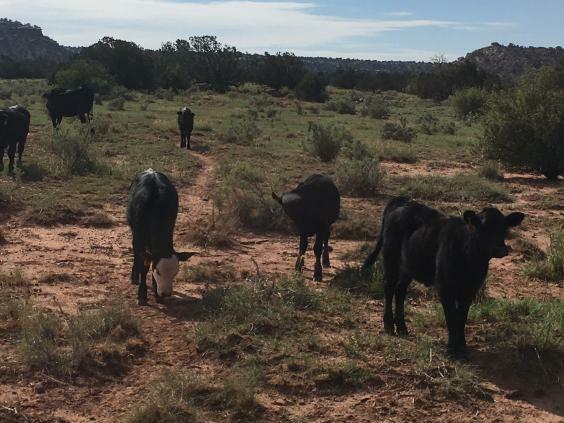 90% of calves are black hided, 10% reds and Char X. General Comments: Owner Certified Natural. 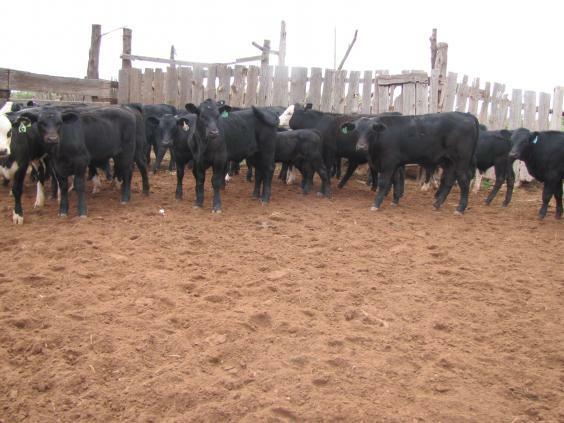 Cattle from two neighboring ranches that handle well, nice disposition and good quality. 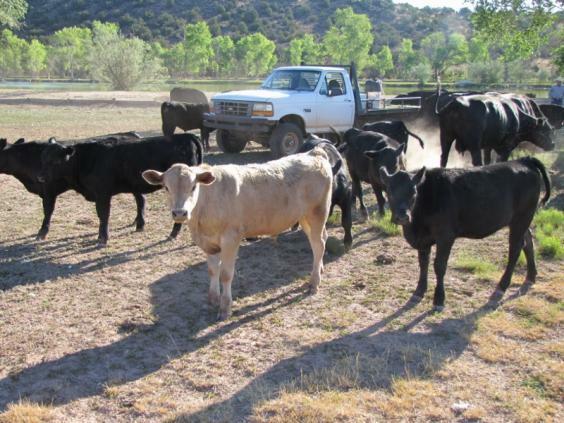 Appx 40% of the cattle will be weaned for 45 days, all of which originate from one ranch.